Kyocera came up with another smartphone in the US market. This time they have brought out a variety handset which is a water proof model and is out with latest Android features. 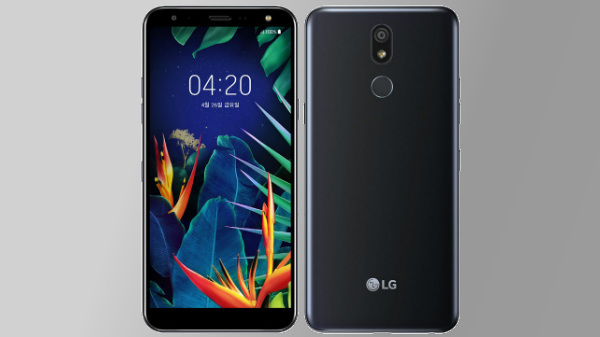 The company is known for launching handsets with interesting and unique features differentiating from the rest of handsets in the competing segment. 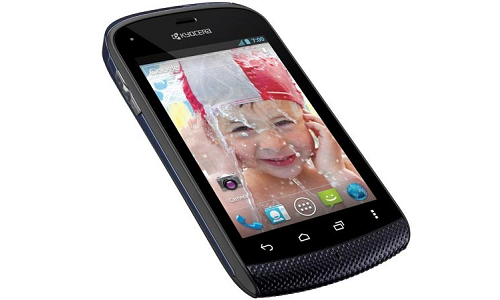 Kyocera Hydro is an apt name to reflect the uniqueness, waterproof case. This water proof model can submerge under water for about half an hour for a depth up to 1 meter. Kyocera have special app meant to conserve battery life. Rumour is that it is a low budget handset as its build is out of plastic. Data transfer can carry out efficiently with the help of USB ports and also full Bluetooth connectivity. 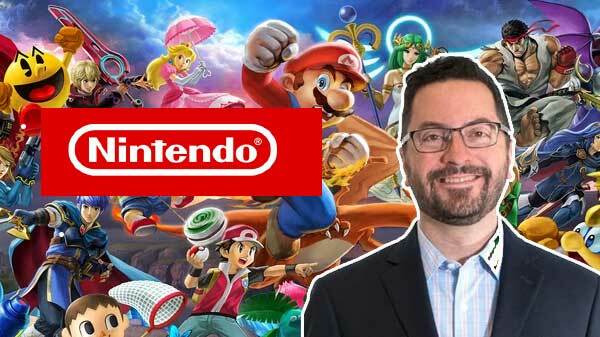 There is no idea as when it will be out in the US market. Price of this water proof model is also not fixed as of now. However, we can expect a fast release of long awaited handset that too within a comfortable price tag. Kyocera also announced another handset Kyocera Rise along with this handset. Company is hoping for a double hit in the handset market with their latest models. Company is especially expecting a good response to their water proof model with interesting features powered by Android ICS.